I have sold a property at 2 Clay Brick Crt in Brampton. 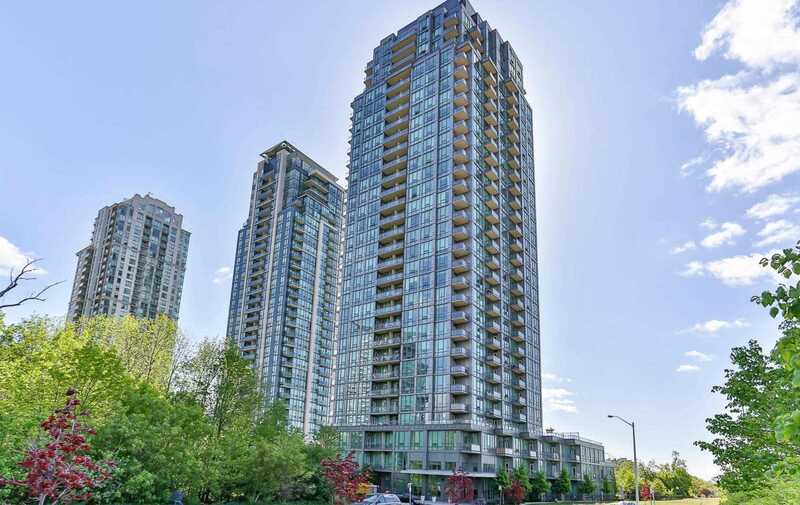 This 2010 Upscale Condo Features 2 Spacious Bedrooms. 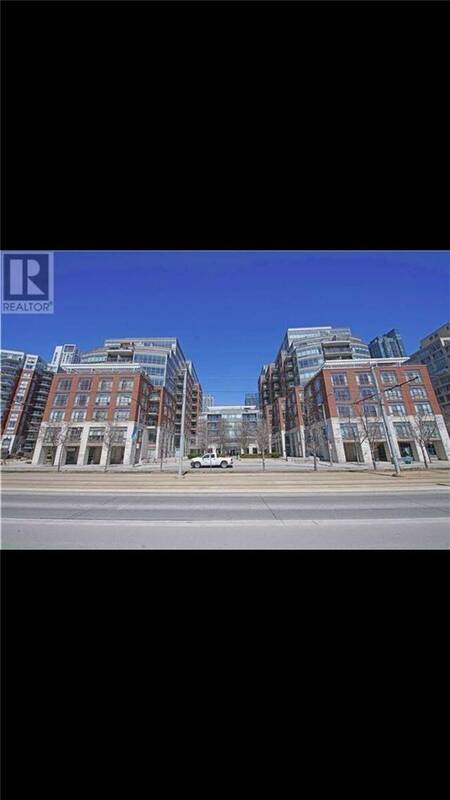 Walking Distance To Square One, City Hall & School. Quick Access To Major Hwys 403/Qew & Go Transit. 9 Ft. Ceilings. Granite Counter Top & S/S Appliances In Kitchen. Good Size Balcony With Spectacular Views. Excellent Amenities With 24 Hrs. Security Guard On Site. 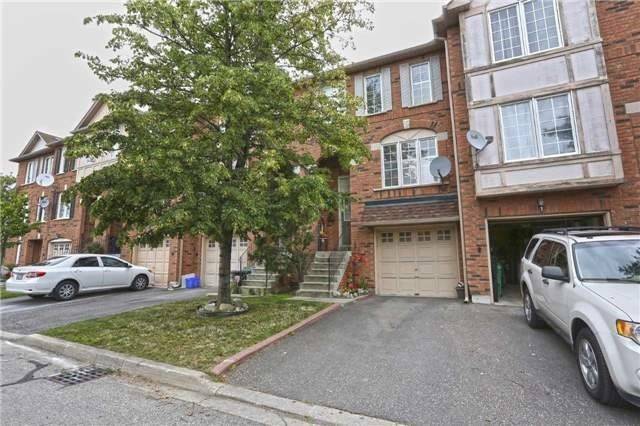 I have listed a new property at 2 Clay Brick Crt in Brampton. 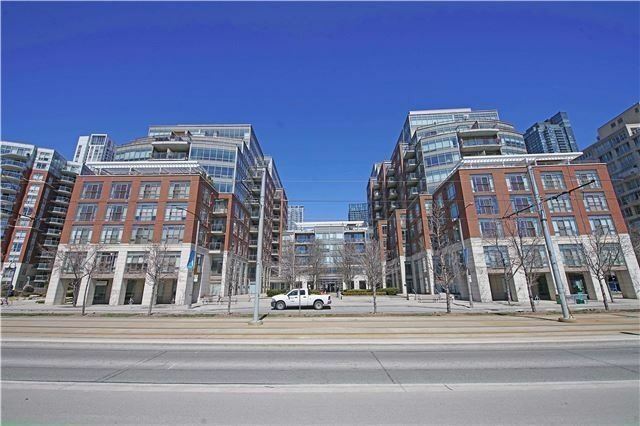 I have sold a property at 500 Queens Quay W in Toronto. 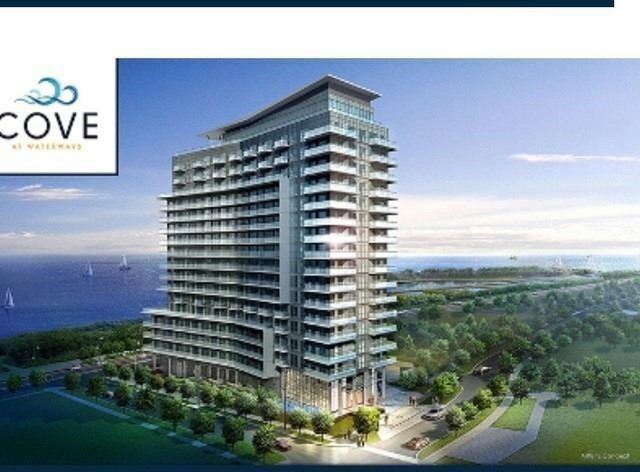 I have listed a new property at 500 Queens Quay W in Toronto. I have sold a property at 186 Orr Dr in Bradford West Gwillimbury.